Membership grew by about +30%. 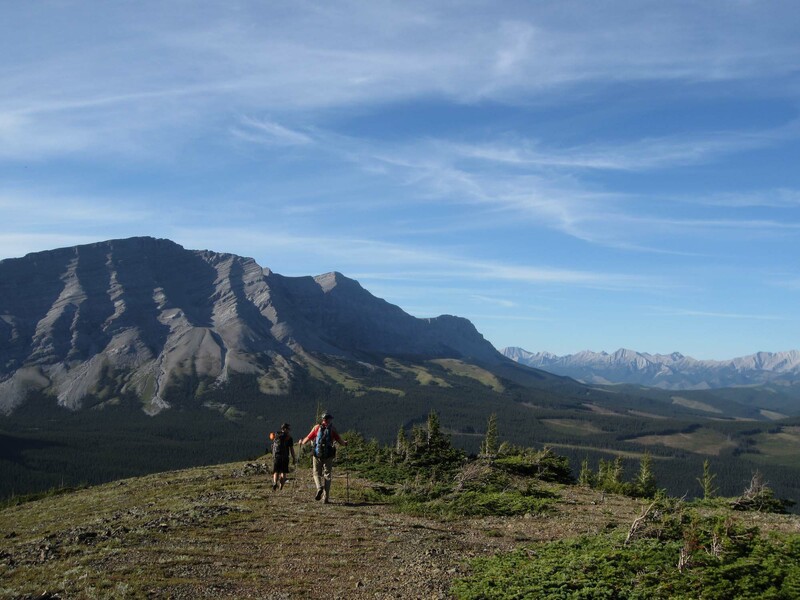 Significant work going into the planning, designing, constructing and maintaining the new 50 km High Rock Trail section of the GDT, located north of Crowsnest Pass. Major trail projects on the David Thompson Heritage Trail and in Jasper National Park. Annual major fundraising event to raise awareness for the GDT held in Calgary with Brian Keating. New chapter established in the Crowsnest Pass. Formal recognition of the trail in the Castle Management Plan. The GDT was featured in in Backpacker Magazine’s article awarding the GDT the title of ‘’wildest long distance trail”. The Marketing Position is a volunteer position and ideally, the individual will serve on the GDTA Board. The GDTA Board meets monthly and all members are expected to chair or participate in at least one committee. If you are interested in this opportunity or have any questions, contact us.